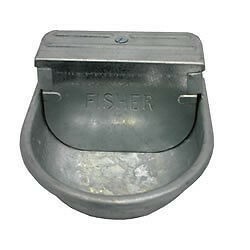 Feeders & Drinkers There are 11 products. 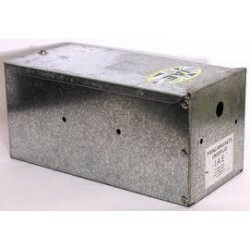 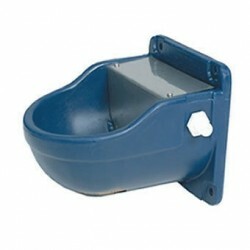 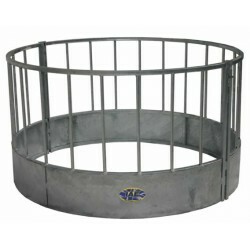 IAE Standard Circular Ring Feeder with 20 feed spaces. 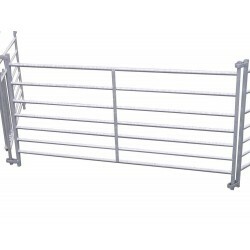 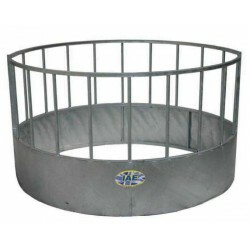 IAE Standard Sheep Circular Ring Feeder with 24 feed spaces.